Cooking Hacks Audio/Video Kit for Raspberry Pi. This one allows you to get a basic kit to start using your new Raspberry Board. The A/V kit contains everything you need to power your Raspberry Pi via USB, connect it to the Internet, plug it to a TV/Monitor with HDMI connector and store data in an SD Card. 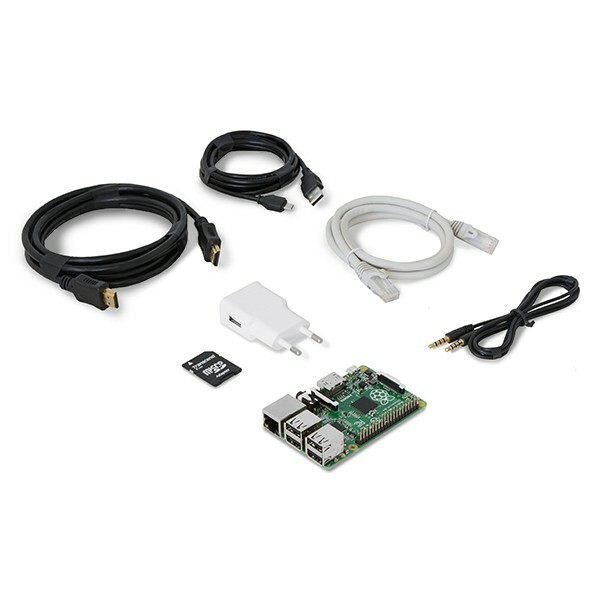 The perfect kit to start going and make your first projects with Raspberry Pi.